Spent a lot of time along River Street in Savannah, GA during the July 4 week. Thousands of visitors filled the sidewalks throughout the city's Historic District, especially for the fireworks display on the river. Savannah has been on my US travel bucket list for a while, so I'm very happy that I finally was able to make it out. The food is delicious (although did not make it out to Paula Deens restaurant) and the city is beautiful. There is a very rich history to the city and for anyone who likes ghost stories like me, there are so many legends and lore. The city has a lot that I love in a city. 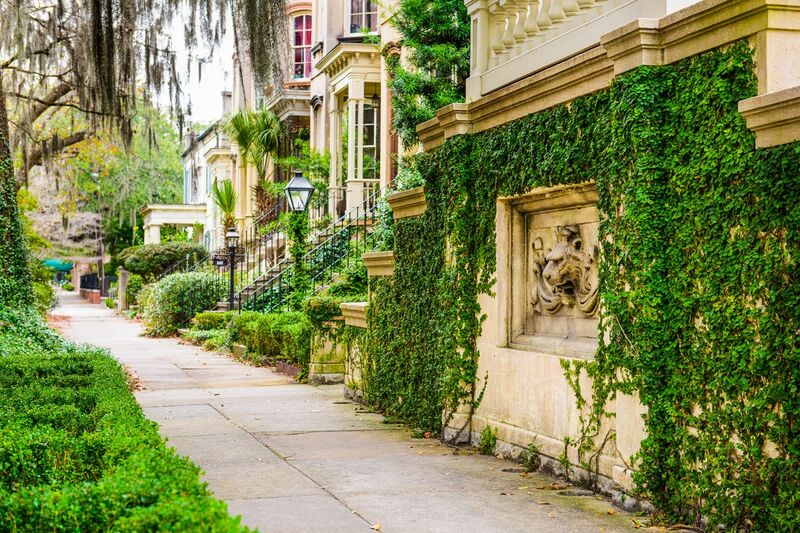 Savannah is a nice southern city with southern hospitality with lots of history to it.